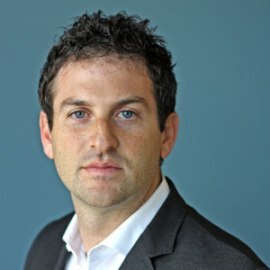 Jared Cohen is the CEO of Jigsaw, formerly Google Ideas, and Chief Advisor to Alphabet Executive Chairman (former Google CEO) Eric Schmidt. He has authored four books, including the New York Times and international bestseller, The New Digital Age: Transforming Nations, People and Our Lives. Formerly, Jared served as Advisor to two secretaries of state, Condoleezza Rice and Hillary Clinton. A Rhodes Scholar and Adjunct Senior Fellow at the Council on Foreign Relations, he has been recognized on TIME's 100 Most Influential People list and Foreign Policy's Top 100 Global Thinkers list.